Statement dress rings are a wonderful choice for achieving a bold, classic aesthetic during the festive season. To create a dramatic look, try wearing a diamond dress ring, such as our Claw Set Wide Diamond Dress Ring. 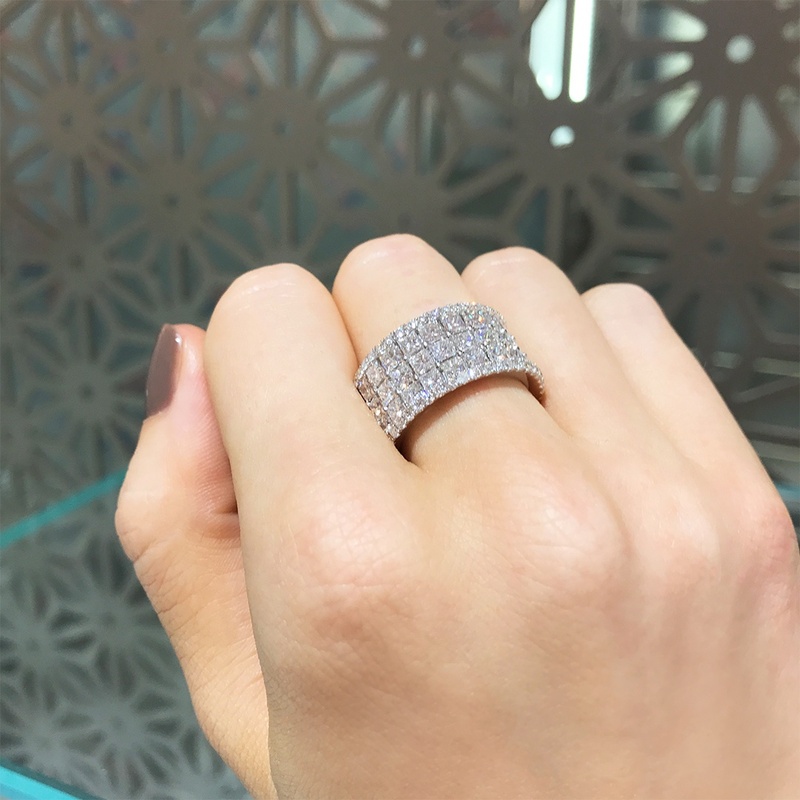 This impactful ring has been crafted with almost 5 carats of diamonds and set in 18 carat White Gold to create a mesmerising look. You can achieve a striking aesthetic by combining your favourite pieces with a pair of intricately designed drop earrings. The holiday season is the perfect time to experiment with colour, so don’t be afraid to try something new when searching for the perfect pair of drop earrings. 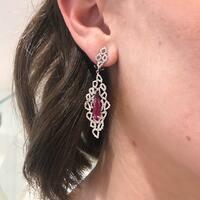 A combination we adore at the moment for a truly spectacular party look, is our Rubellite Tourmaline and Diamond Drop Earrings and magnificent Ruby and Diamond Cluster Ring. 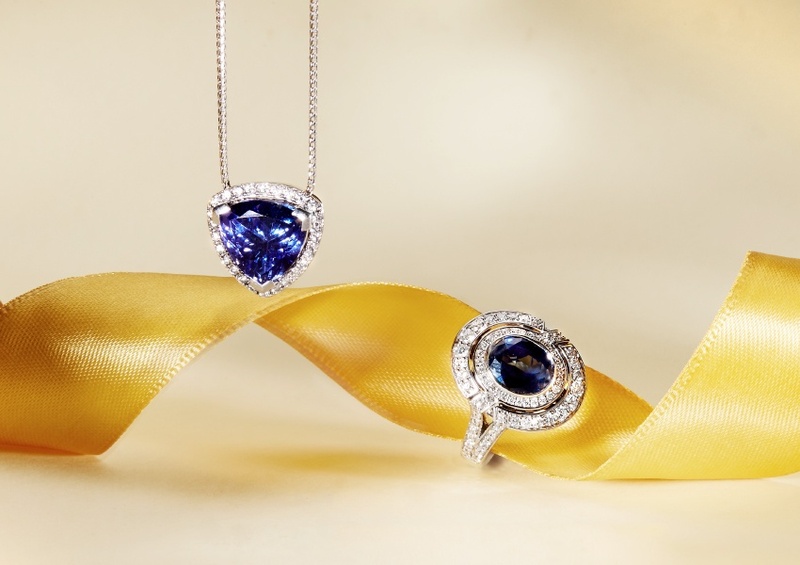 If you are looking for something simple to subtly complement your look with additional sparkle, try combining multiple minimal pieces to create a delicate, refined aesthetic. 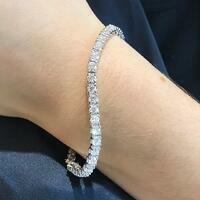 Dainty bracelets are a wonderful choice for those seeking to attain effortless simplicity and classic sophistication. Our Diamond Tennis Bracelet is a must-have for the holiday season and looks stunning when paired with a set of diamond earrings. Embrace jewellery for all occasions this holiday season and create a dynamic look by experimenting with different colours, sizes and stones to identify what suits you and your personal style best. 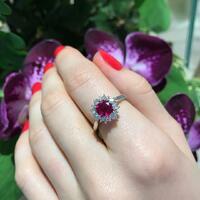 Follow us on Instagram for more jewellery inspiration in the lead up to the holiday season!